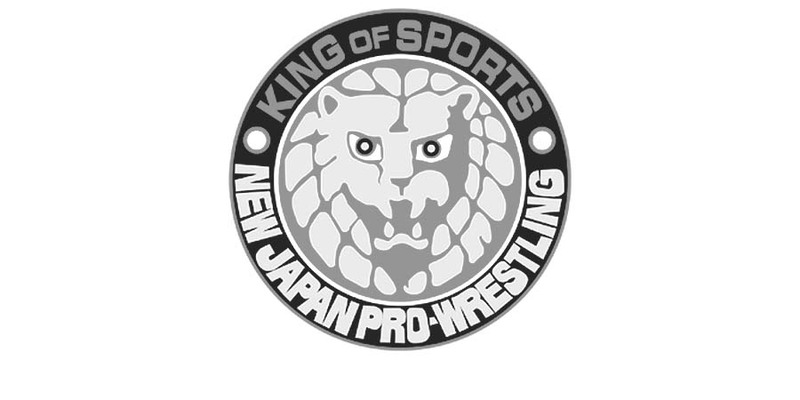 At today’s NJPW “The New Beginning in Osaka” event, Jay White defeated Hiroshi Tanahashi to win the IWGP Heavyweight Championship. Tanahashi won the Title last month at NJPW Wrestle Kingdom 13 by defeating Kenny Omega and this was his record 8th IWGP Heavyweight Title reign. Jay White, who is the leader of Bullet Club, is the 68th IWGP Heavyweight Champion.